Another heartfelt thank you for all the wonderful words left by fabulously creative bloggers and a huge thank you to my friend Karen Valentine for her hard work and dedication to putting it all together, and bringing US all together! 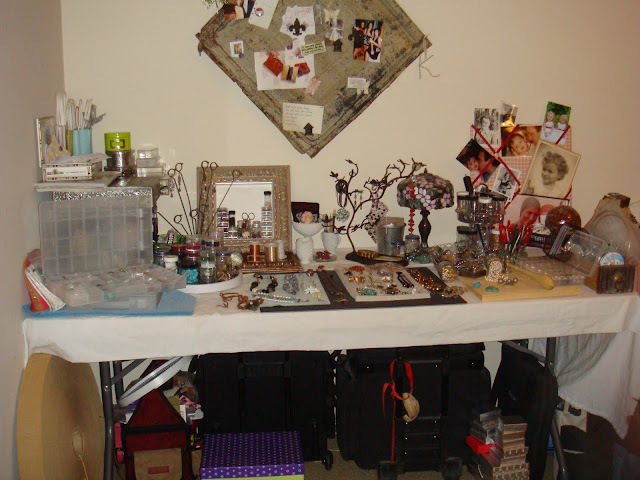 I hope to be more regular at posting blogs and new jewelry designs and I welcome comments!! There is probably no other venue to make your comeback than at a party. Nothing like full exposure to hundreds of people! I feel like I have come out of my year-long cacoon. 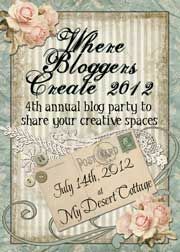 My last entry was at my good friend, Karen's, Blog Party 13 months ago. 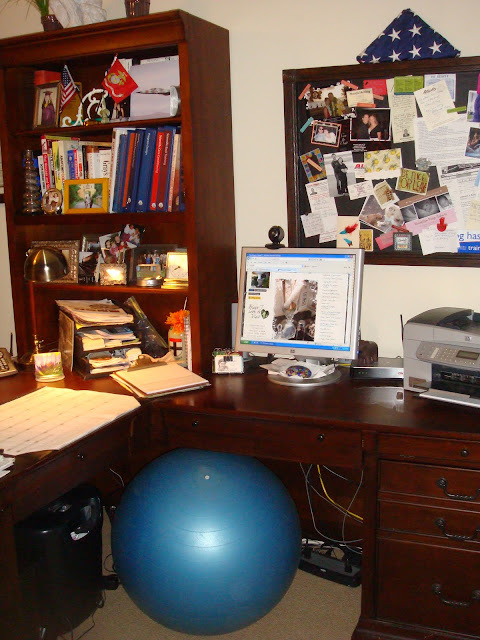 Since then, I found my dream job at a wellness clinic in Scottsdale and I moved back into my house after living with my mother for 7 months (see last year's post) during a remodel on our house. But the biggest change of all was my husband's safe return from Afghanistan on New Year's Eve night 2010 after spending a year in very remote and hazardous areas working with the Marines (Semper Fi all you military families). As my heart was being ripped out, I learned my brother, a Colonel, would also be there for 6 months! I have never endured such emotional turmoil, depression, and despair for such a long period of time. My job, friends, and family and my faith kept me alive. I know there are many women in blogland and beyond that can relate so I won't go into any detail. I want to give all my energy to my renewal; self-healing, marriage, family, friends, and my passions that satisfy both halves of my brain! I went from a dining table to a 6 foot table in the corner of our office but I'm so grateful to have my own space! Not enough room to spread out yet, but we're creative, right? 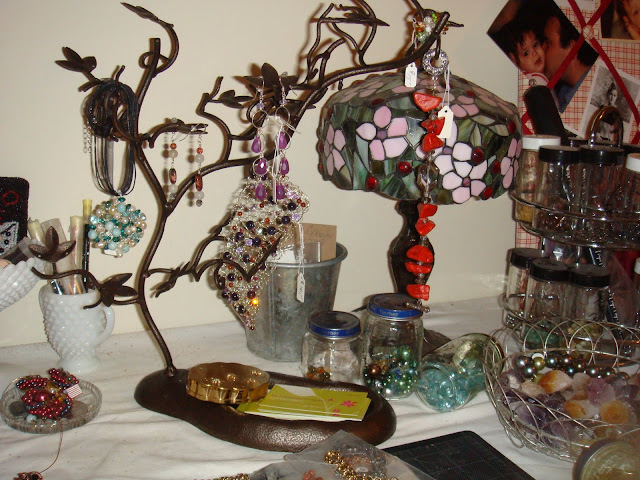 I love the hanging organizer Karen gave me for my vintage jewels. 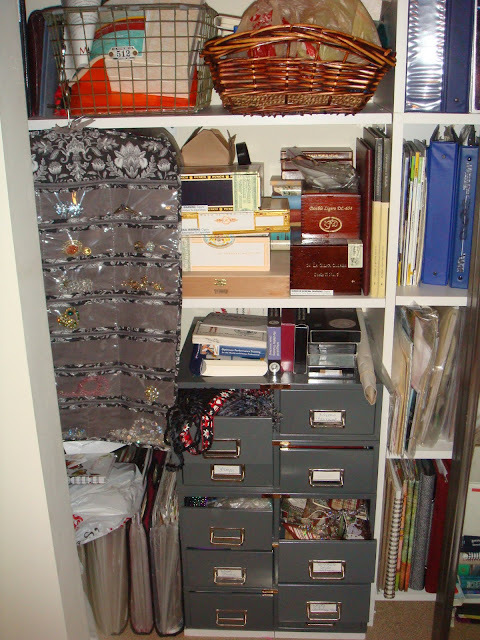 Love those cigar boxes too! 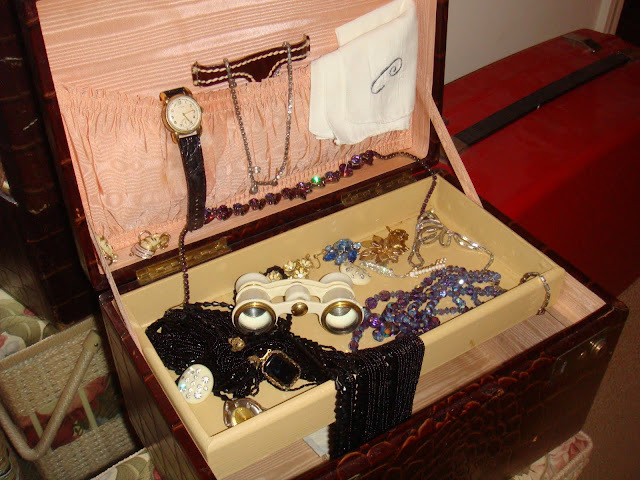 My mother's old train case that I used to carry on trips. The antique binoculars I bought in Prague years ago and the funnest assortment of vintage jewelry from my husband's family. Ahh, my dress form...sewing baskets and tote bags because I design jewelry with a friend each Sunday and schlep over all I can. My inspiration board. 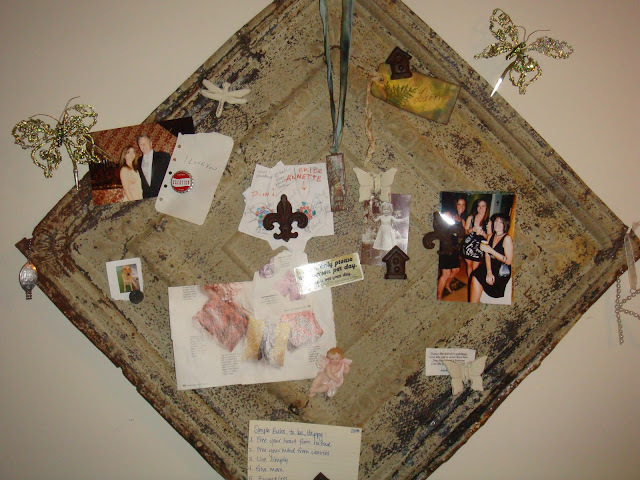 Of course, one of my best friends and the most creative person I have ever met, Karen, HAS to be on this board (upper right) as well as the creative fairy necklace she made me! Then my sweet husband and I (upper left) and a simple love note, a few sketches of some necklaces, quotes, and our dog, Mischa, who shows me as much love as I shower on her and who has to be near me at all times. Our walks every morning help keep my sanity and allow me to create in my head. Ok, speaking of...also known by her alter ego; Svetlana. 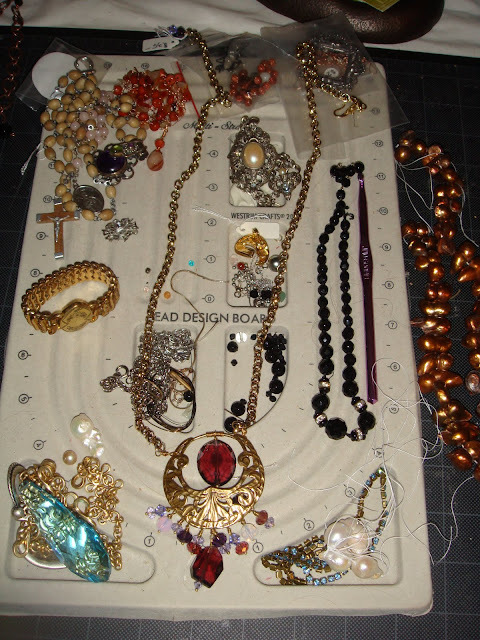 The necklace in the middle with the purple drops used to be an earring. 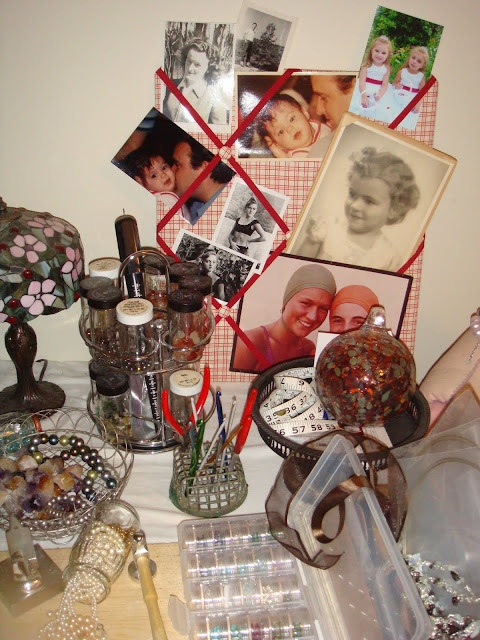 Upper left are antique rosaries (Karen found these) and a lot of stuff that doesn't have a home. 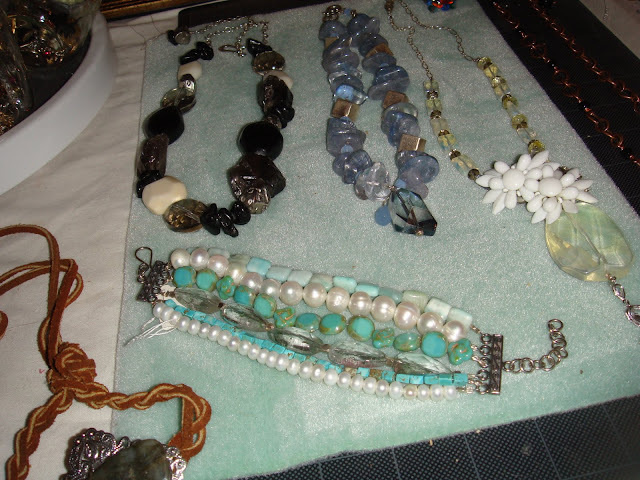 Jewelry awaiting a happy home. (They are all happy at my home but my husband says Picasso would never have been anything great if he kept all of his paintings for himself.) Hmmmm. 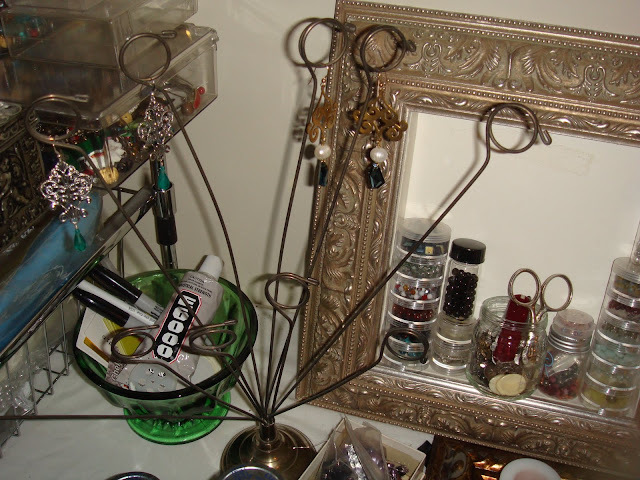 I started using this picture holder to display more finished jewelry. E6000- you have made my life easier! My family-my strength. Some of my favorite pictures. 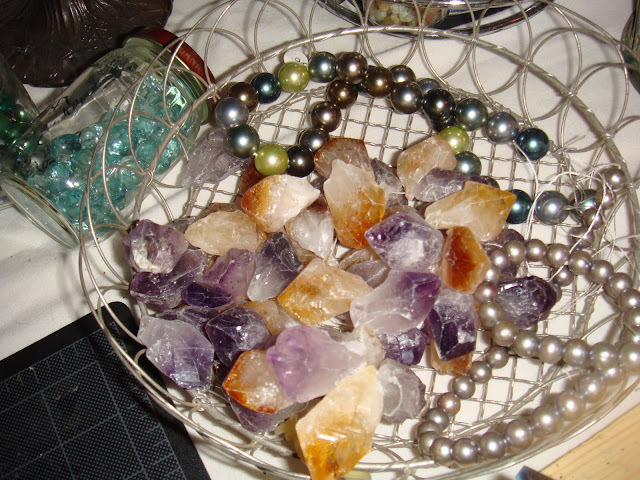 Rough amethyst and citrine, plus pearls from the Tucson Gem Show in February. Can't wait to work with these. 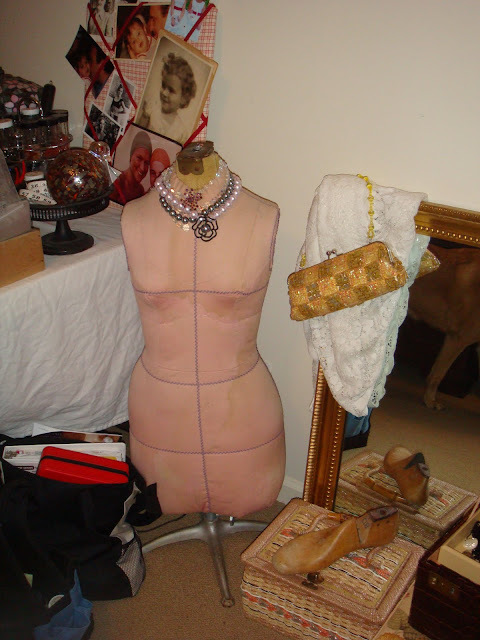 And...the other half of the room/brain. The final thing I love, is our flag, especially this one, as my husband raised it with the Marines on base in Afghanistan on our anniversary last year, 10-21-2010. Woah, that makes me all teary. Keep our soldiers in your hearts because we are in theirs. Thank you for your time. 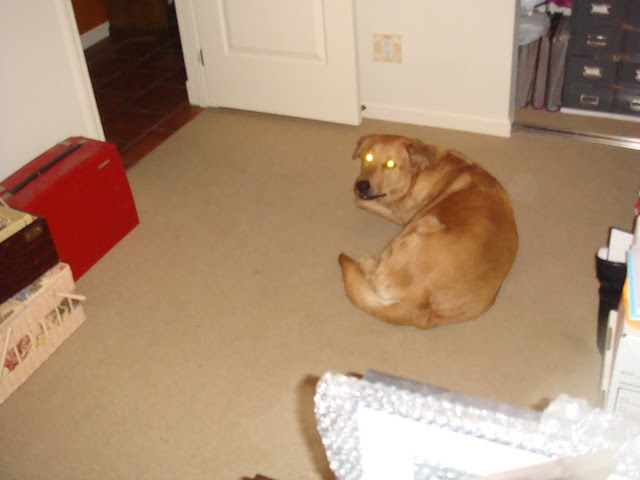 It is so precious and you chose to spend some with me. I will do the same for you. Now, go and enjoy some more!!!! !